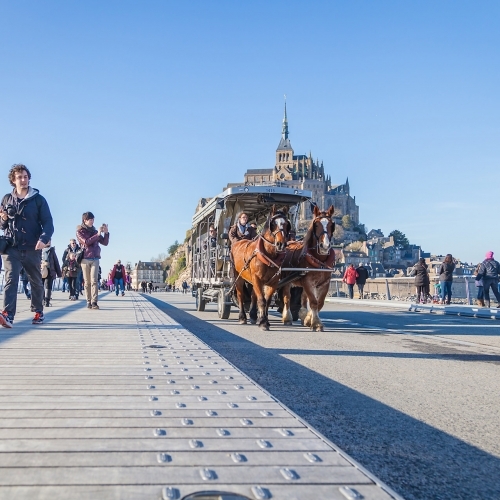 Paris, the City of Light, no doubt constitutes a hub of myriad delights for travelers. But, those with keen eyes cannot possibly miss taking day trips to a host of stunning destinations, within manageable distances from Paris. 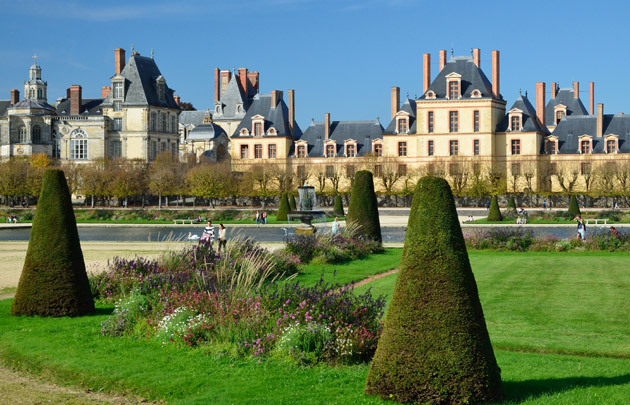 So, be it with your family or alone, just hop into a car, bus or board a high-speed train to get to these fantastic places in or out of this capital of France. 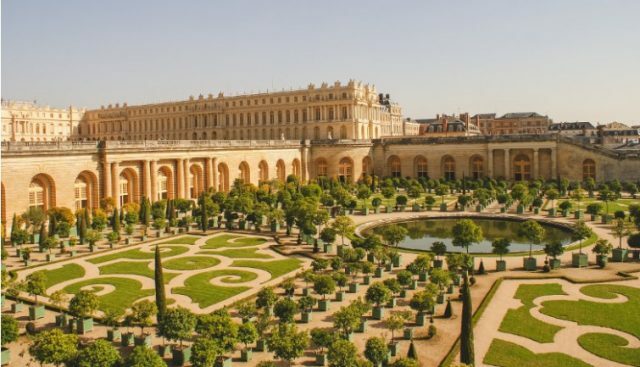 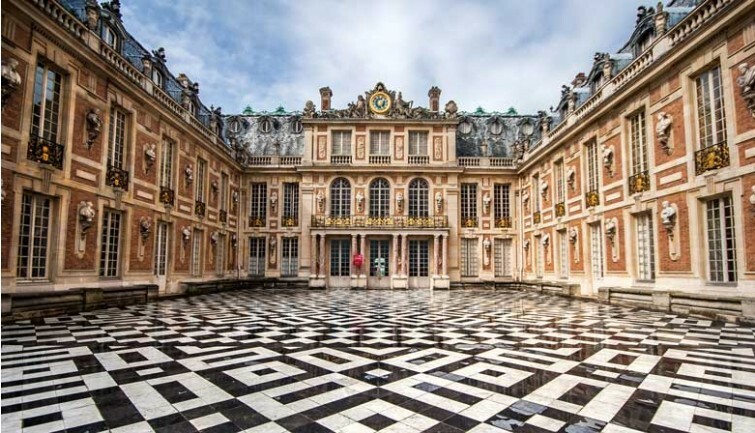 Stationed just south-west of Paris, Versailles is worth visiting for having one of the most beautiful royal residences, the exuberant palace of King Louis XIV. Exploring the stunning Hall of Mirrors, the expansive gardens and the personal playground of Mary Antoinette, the Grand Trianon, may require you to dedicate only half a day, but do start early. 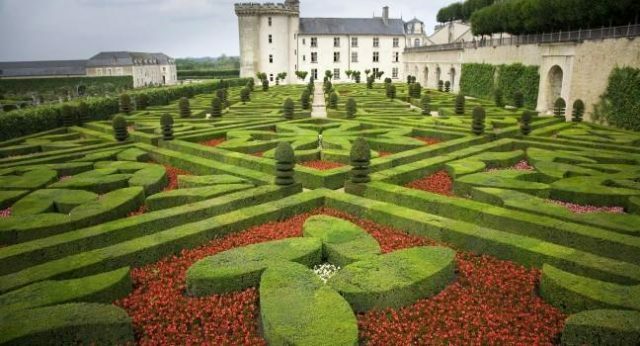 Home to some of the grandest castles and places like the Chambord, Cheverny, Amboise, and Chenonceau, Loire Valley allows you to reckon with amazement the grandeur of French splendor and royalty. 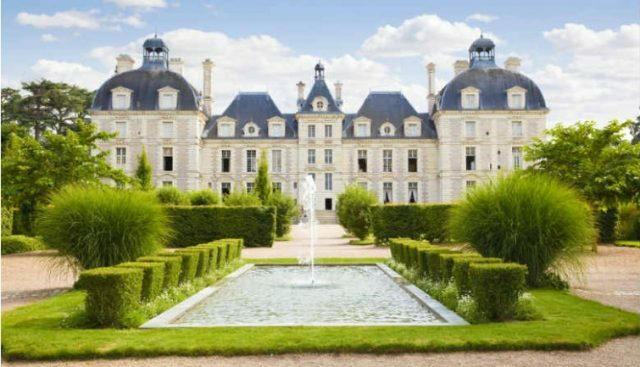 Since all these chateaux are within easy reach of one another, try to cover at least two during your day trip. 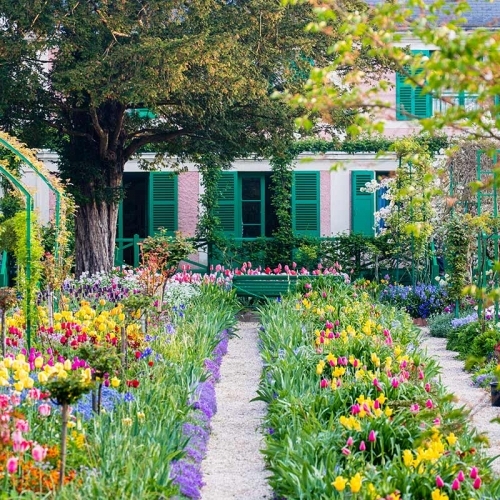 An hour journey from Paris ought to take you to this picturesque place, brilliantly etched in the water-lily paintings of the famous painter, Claude Monet. 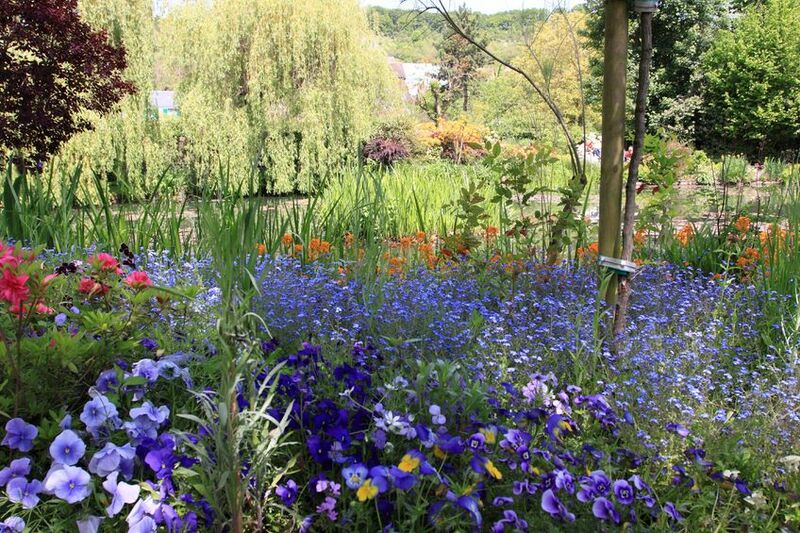 Walk over the Japanese bridge, and derive joy in viewing the unmatched beauty of the breathtaking Clos Normand garden of Monet before wrapping up your one day sojourn. 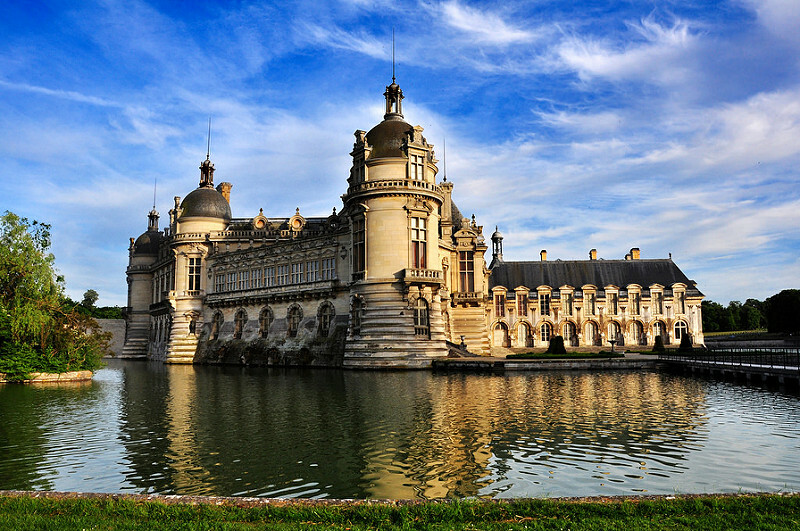 The medieval Fontainebleau Palace, home to Napolean III and Louis VII, is one of the chief attractions of this town southeast of Paris. 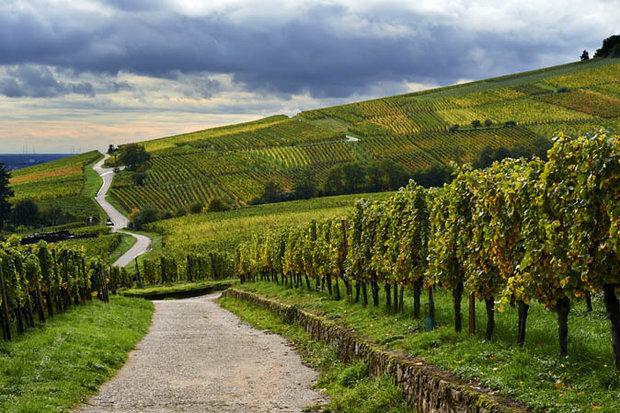 It would take only 1 hour to arrive here, but have in hand at least a couple of hours to fully explore its sprawling premises along with its surrounding forest that offers you exciting opportunities of riding and climbing besides taking a pleasant stroll. 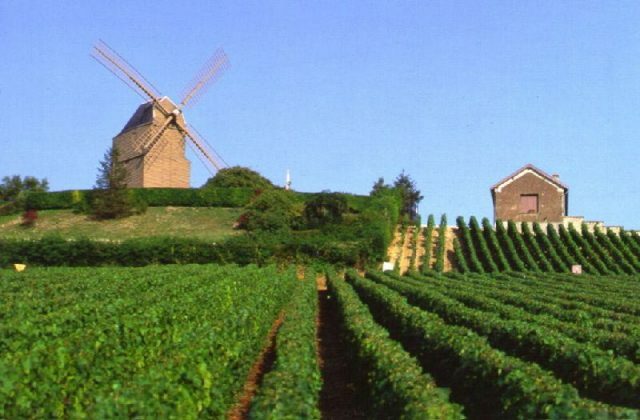 To have an exhaustive knowledge of the origin of the famous elixir, Champagne, you may consider booking seats in an air-conditioned charter bus and making an appearance at the vineyards of Champagne. Spend a couple of hours seeing the gothic cathedral in Reims, and avail the automated train to bob up at the Mercier Winery. 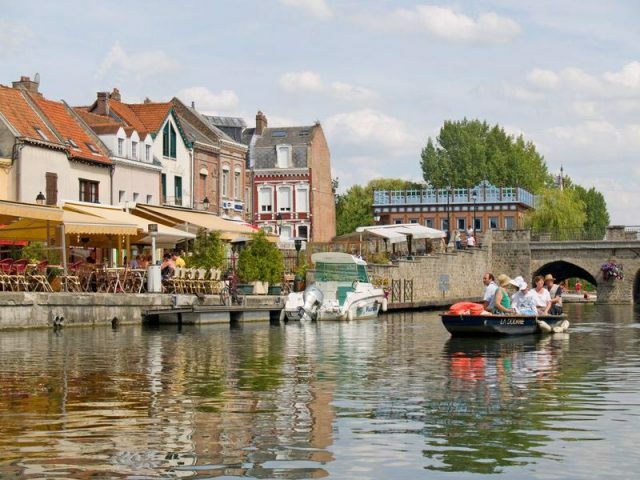 An easy train journey of barely 30 km would take you to this town on the river Oise, where the famous impressionist, Vincent Van Gogh breathed his last. 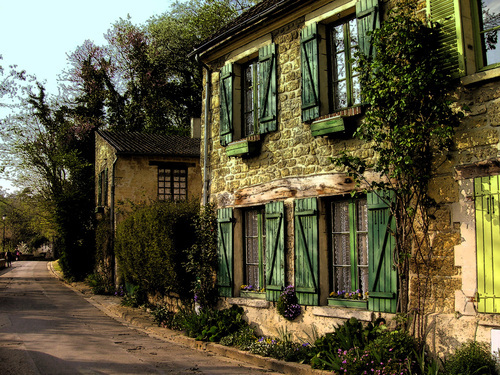 The charming hamlet radiant with wheat fields and gardens is said to have prompted the artist to describe it as “Seriously beautiful” to his brother. 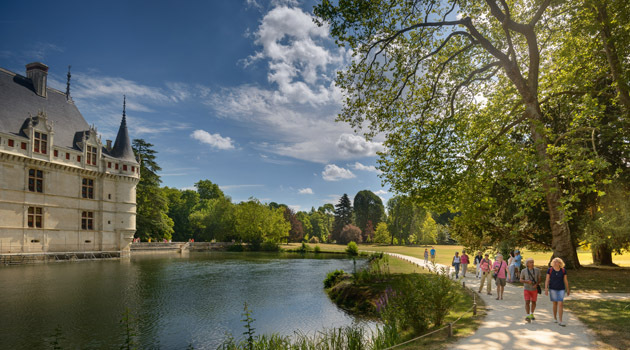 Walk around the gardens of the Château d’Auvers, admire the beauty of the famous church Notre-Dame-de-l’Assomption, and pamper your taste buds by dining at the authentic French cuisine L’auberge Ravoux. As you stride on the cobblestone streets to gaze at the picturesque houses of this quaint town with a peaceful countryside as its backdrop, you cannot help thinking about Paris. 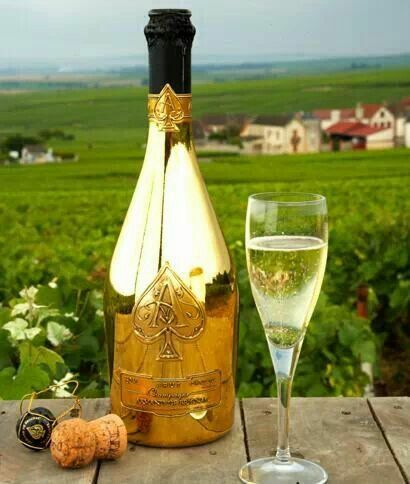 But, there’s undoubtedly more to cherish. 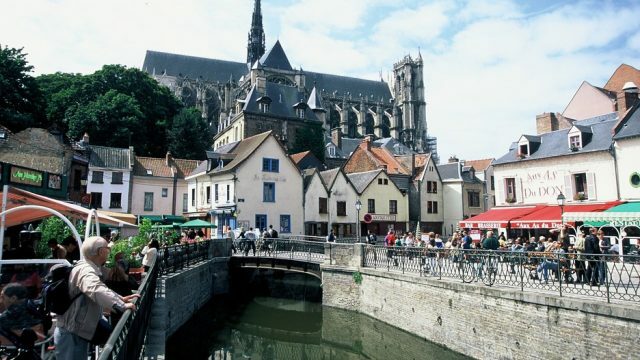 There’s the Notre Dame d’Amiens Cathedral, a UNESCO Heritage site featuring original Roman decors, the Tour Perret, one of Europe’s first skyscrapers, The Hortillonnages d’Amiens, the floating gardens, and obviously the appealing building, The Jules Verne House, in which the celebrated novelist stayed from 1882 to 1900. 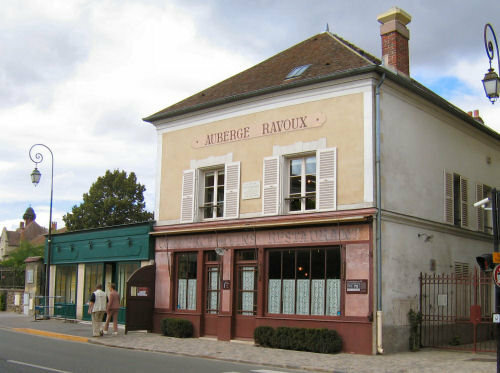 Add a pinch of sweetness to your journey by tasting Swiss macarons and pastries at ‘Jean Trogneux’ , the best spot for pastries and French/Swiss macarons. 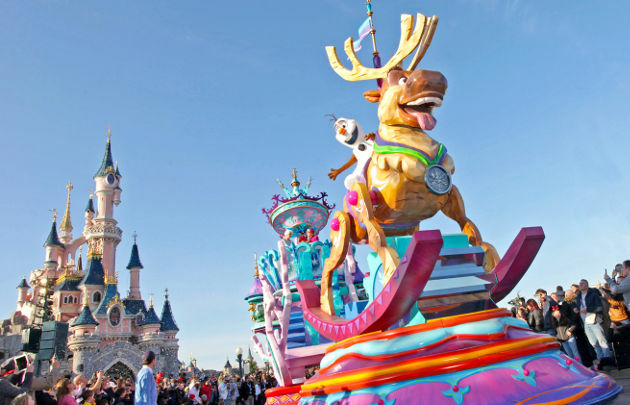 Also called Euro Disneyland, this theme park at Marne-la-Vallée in France ought to make you recall your childhood memories once you proceed to unravel its varied attractions like Fantasyland with well-known Disney characters roaming about at random. 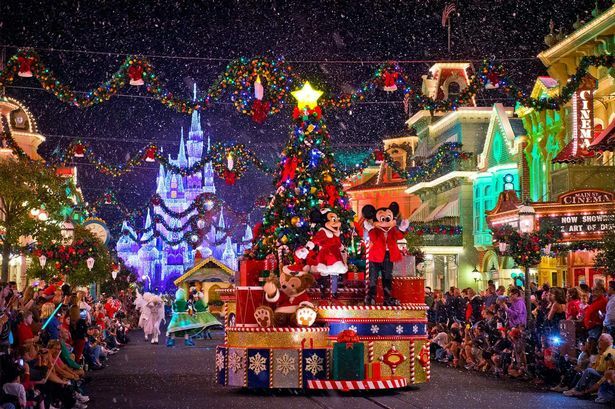 Catch up in December to make the most of the shows, rides and decorations, arranged exclusively to celebrate the magic of Christmas. 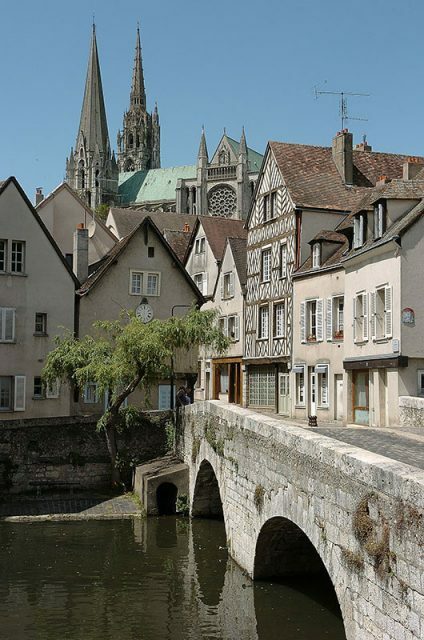 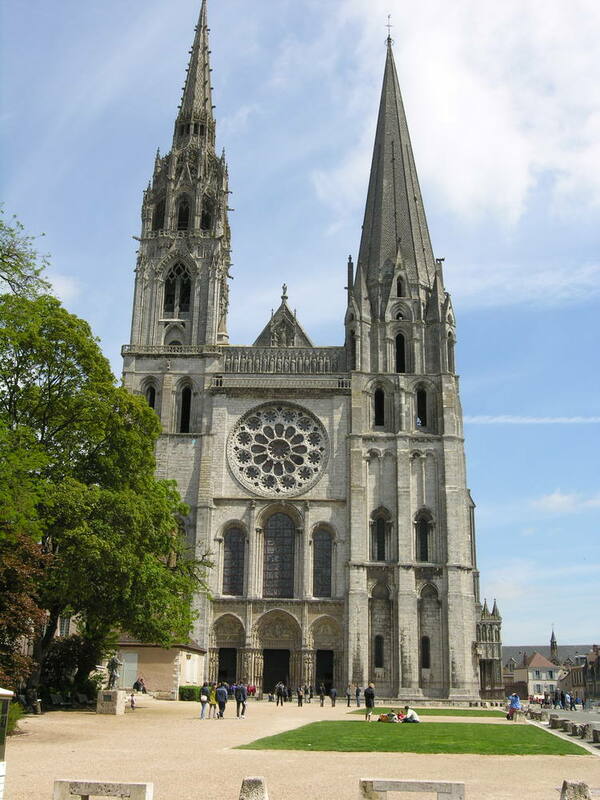 Another city close at hand is Chartres, where you may spend an ideal day hanging around imposing landmarks such as the Chartres Cathedral, the museum of fine arts, Musée des Beaux-Arts and the Maison Picassiette Museum. 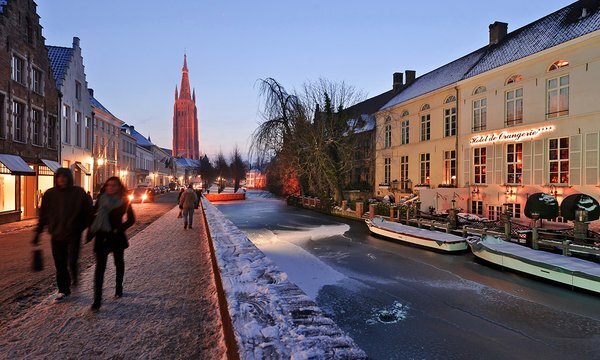 Try punching in the not so chilly month of November to avoid the heavy December rush revolving around Christmas gaieties. And, after a long day, if you seek to quench your thirst, enjoy a glass at L’Académie de la Bière de Chartres that allows you to select from over 150 types of beers. 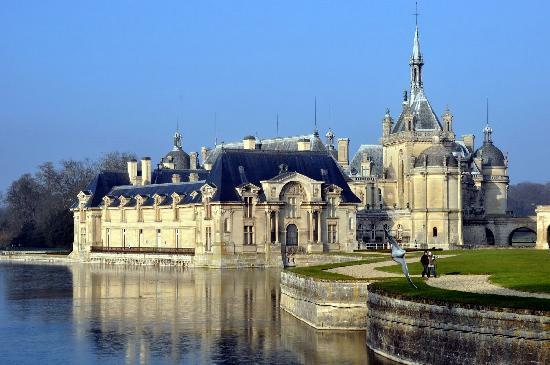 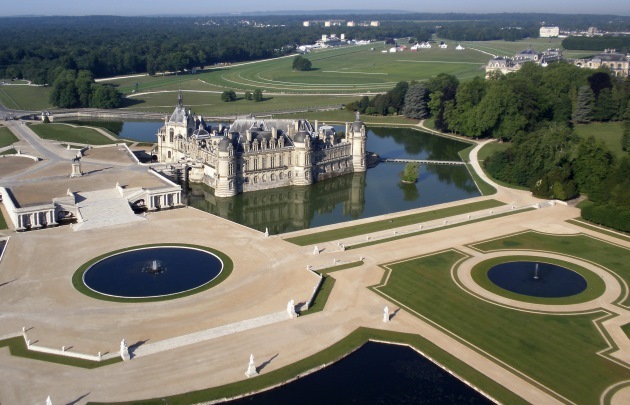 A day’s visit to France’s grand Château de Chantilly ought to be executed with a tour of the Grand Stables followed by the Living Museum of the Horse, then watching a creative 30-minute equestrian show and closing down by rambling through the castle gardens. 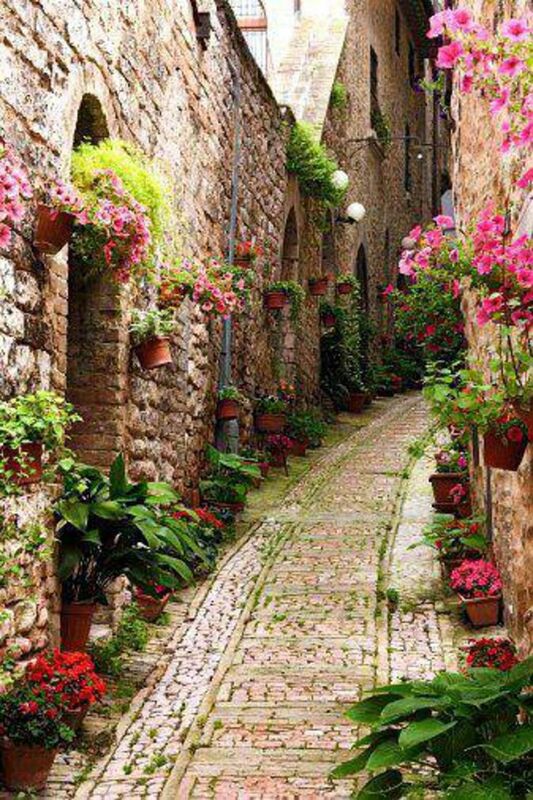 If you intend to secure some moments of peace, show up in summer and wander off in its non-urban areas. 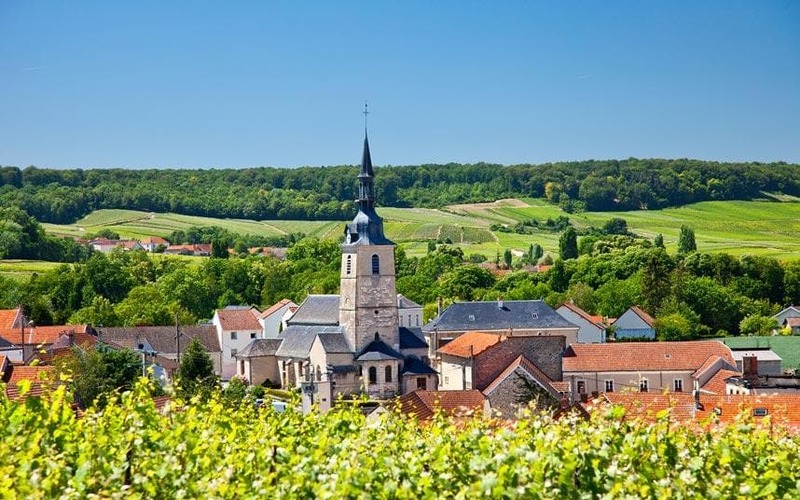 If you profess to be a champagne aficionado, then a trip to this commune in Northern France must occupy the central position in your bucket list. 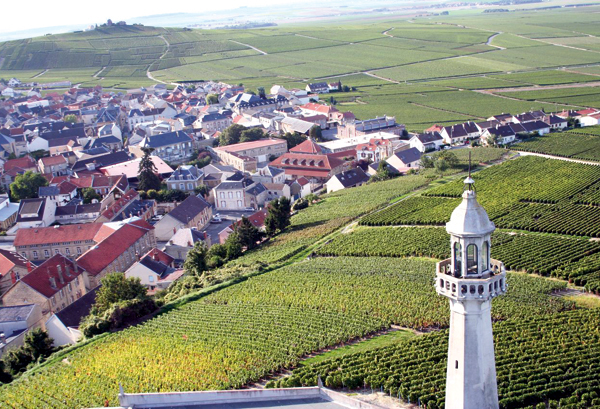 Preserving 200-year-old tunnels having cool temperatures to allow champagne to mature in peace, the place is a who’s who of the much-liked beverage. 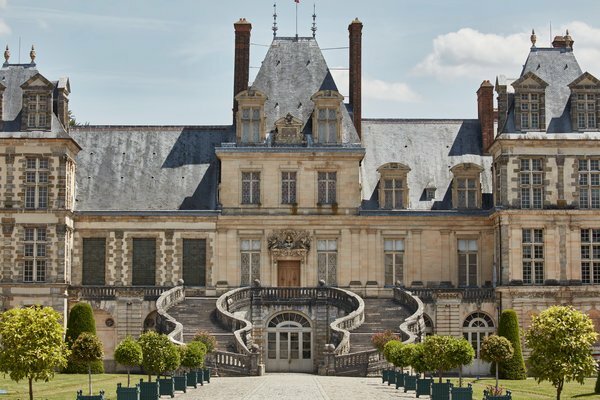 Start with the Avenue de Champagne to marvel at the architecture of the 19th-century mansions like Moët & Chandon and Perrier-Jouët, saunter all over the Museum of Champagne Tradition of the Castellane house, and call it a day by visiting the mid-19th-century mansion, Château Perrier. 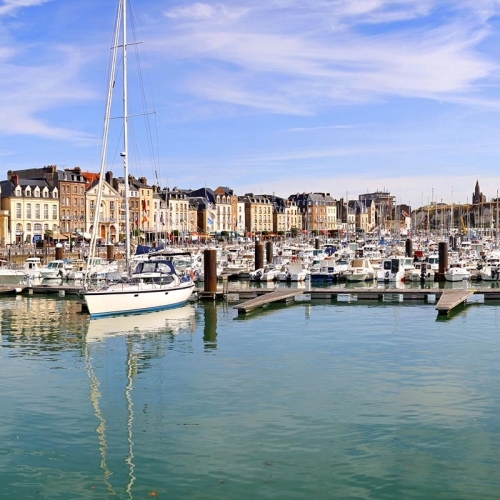 A fishing port on the Alabaster Coast of Northern France, Dieppe stands out with its ancient fishing districts and the Château de Dieppe, calmly recalling the 16th-century sea expeditions. 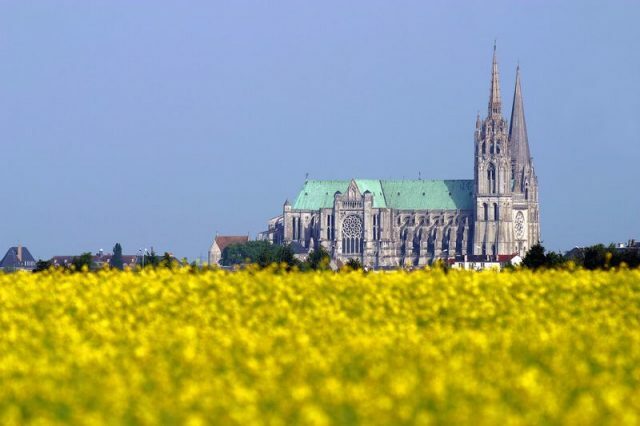 Go through the 12 artworks of the Cubist artist Georges Braque stored in the castle, stop at Dieppe’s main church, Église Saint-Jacques or wander off in the village, Le Pollet. 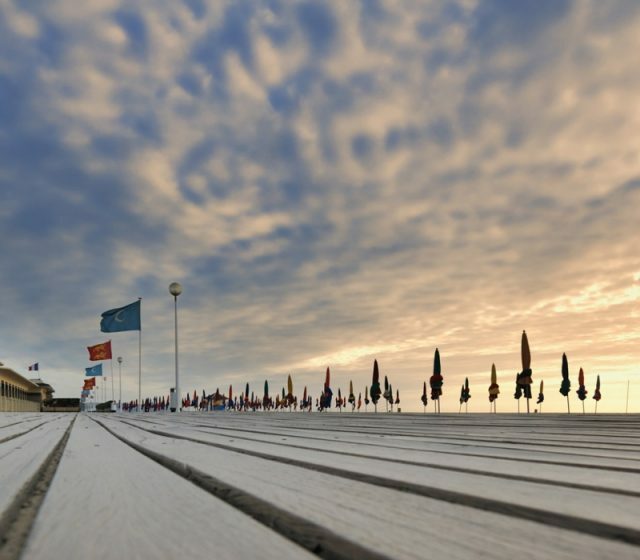 And, for invigorating yourself, there can be nothing better than taking in as much as the restorative sea air, while walking along the windswept pebble beach, either in summer or winter. 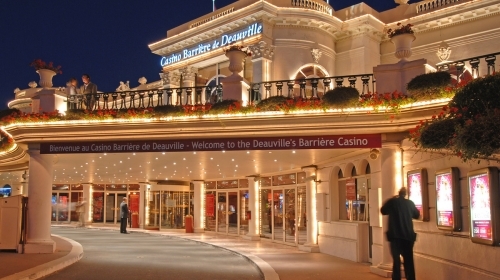 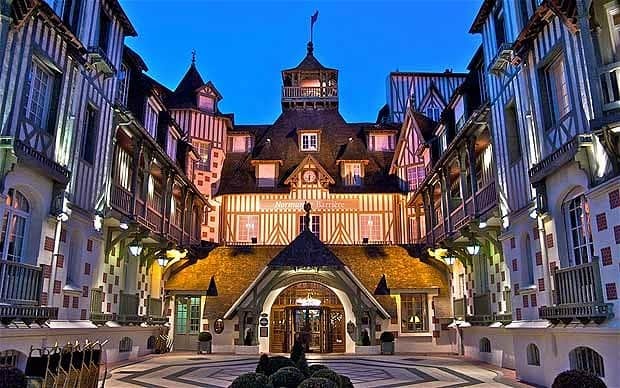 Since 1800, Deauville has been a favored holiday retreat for housing an assembly of charms such as its grand casino, horse races, golf courses and the much talked about American Film Festival. 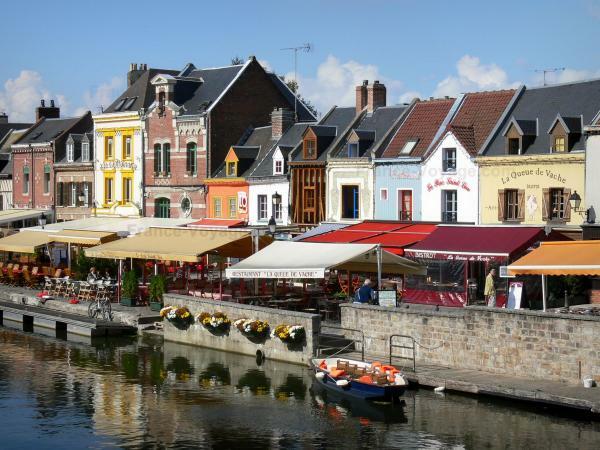 With wide sandy beaches featuring the alluring waterfront promenade, Les Planches, chic boutiques, the thousand years old, Bayeux Tapestry Museum, the town spoils you with random thrills to amuse yourself. 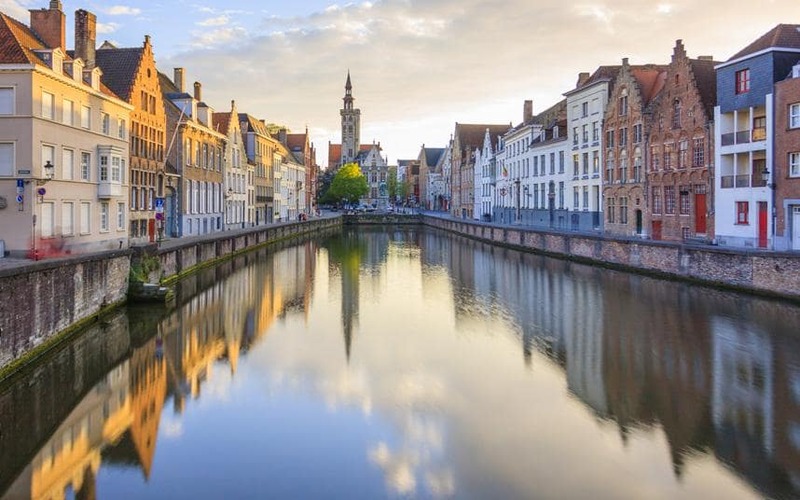 The Belgian town of Bruges, also hailed as the “Venice of the North,” is a storehouse of an extensive number of historical and architectural wonders. 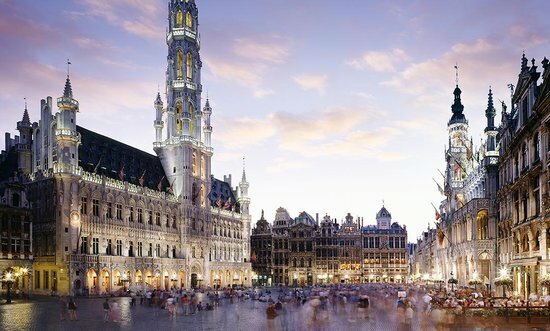 Kickoff by taking a walking tour of the Gothic architecture featured at the medieval center and marvel at the Grand Place Square, the 13th century Notre Dame Cathedral, the Benedictine convent (Le Béguinage), and the magnificent Town Hall. 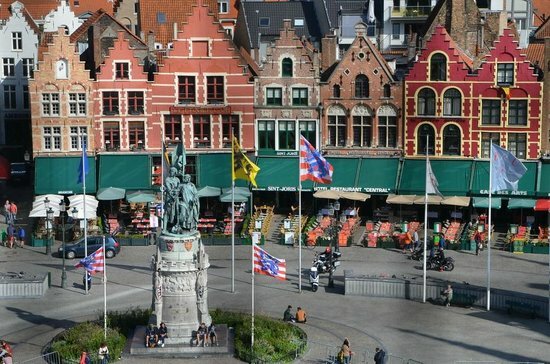 Avail a train ride of 2 hours to breeze into this town radiant with magnificent structures recalling a colorful European history. 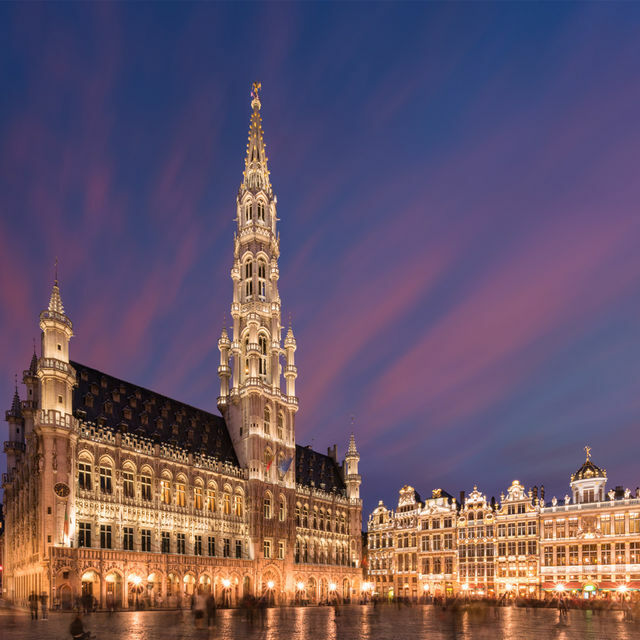 Feast your eyes on the famous baroque architecture, the stained glass windows of the 15th century old Saint-Michel Cathedral and Notre-Dame du Sablon church, take a stroll through the Grand Place (Grote Market) and finally end your trip visiting the gardens of the Royal Palace. 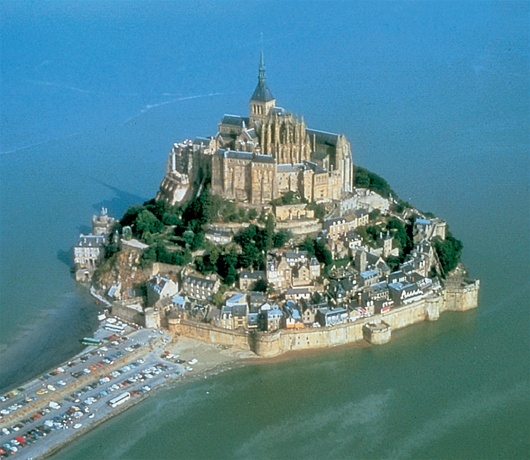 To see this towering abbey atop a magnificent island, there’s a considerably long trip ahead of you. But the sight at the end unfailingly deserves the toil taken. 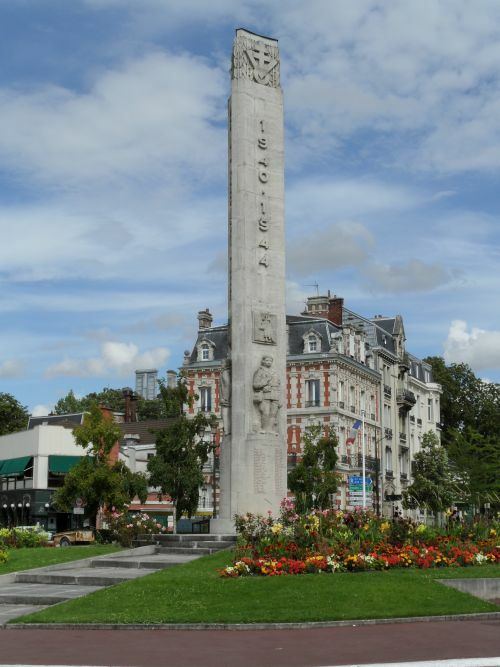 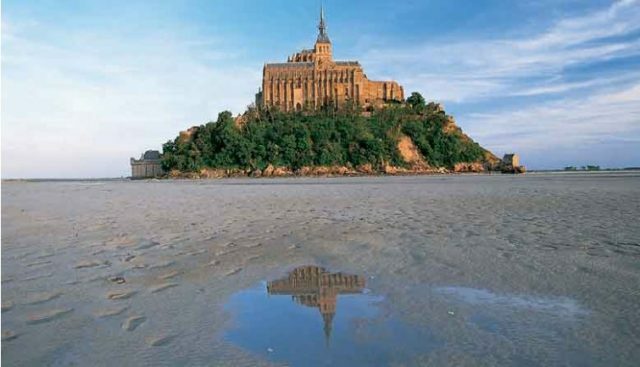 Inspiring exciting anecdotes regarding how the mount transformed into a Christian pilgrimage site, this monument in France receives thousands of footfalls, irrespective of time or season. 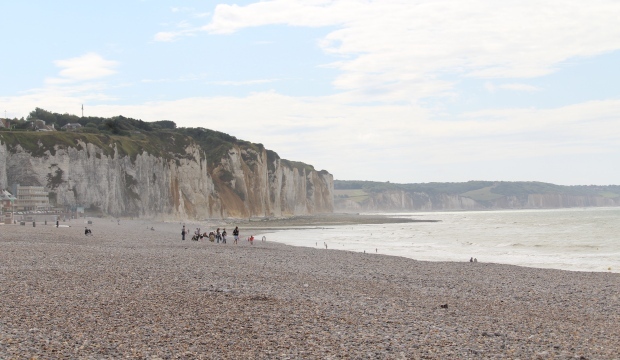 With time in hand, consider frequenting the D-Day beaches of World War II to be enlightened of the sacrifices of the Allied soldiers. 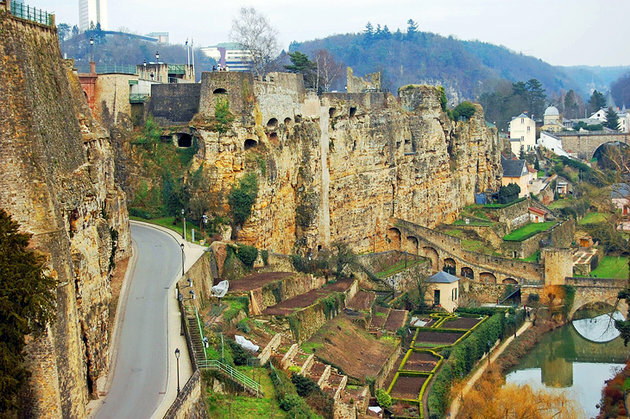 One of the wealthiest countries of Europe, Luxembourg awes you with its perfect blend of multiple cultures and languages. 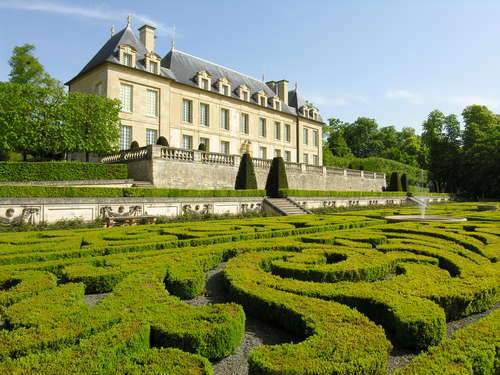 Check into the Grand-Ducal Palace, take magnificent views of the valley from Le Chemin de La Corniche and the Place de La Constitution, and refresh yourself by sipping a cup of steaming hot chocolate from The Chocolate House. Meandering along the ancient quarters of this Alsatian town would unfailingly transport you back in time when the town served as an important centre of art and learning way back in the 13th century. 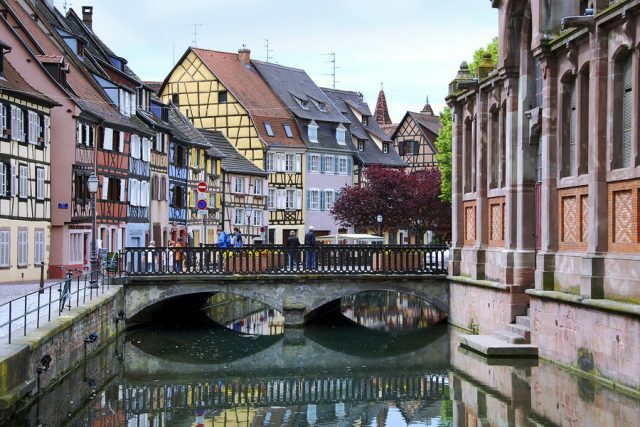 From the fishermen’s houses along the Quai de la Poissonnerie to the striking 16th-century old burghers’ houses, Colmar seems packed with historical wonders. Do not miss the lush forests and breathtaking lakes of the Upper Rhine Valley, blessing the town with an unspoilt natural ambience. 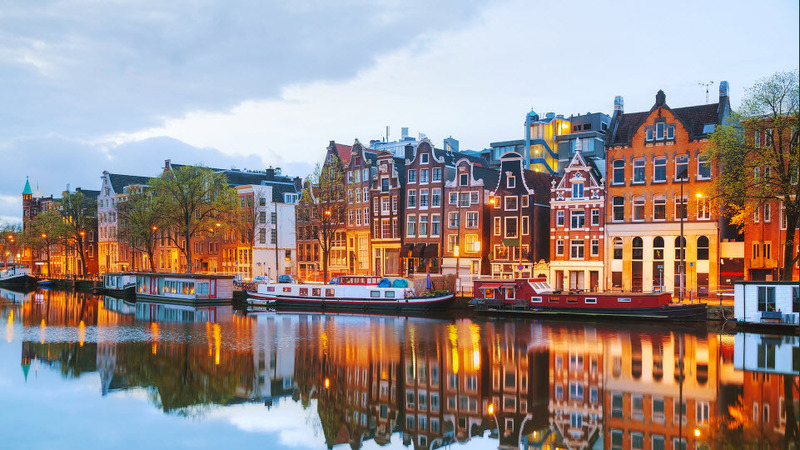 It takes nearly 4 hours to reach Amsterdam from Paris, so buck up for a long journey. 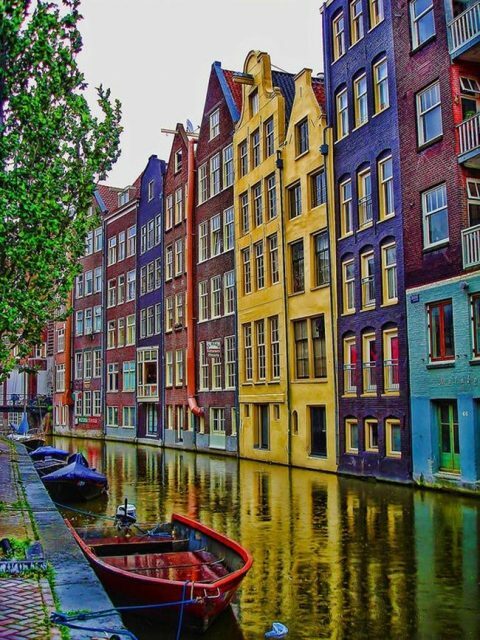 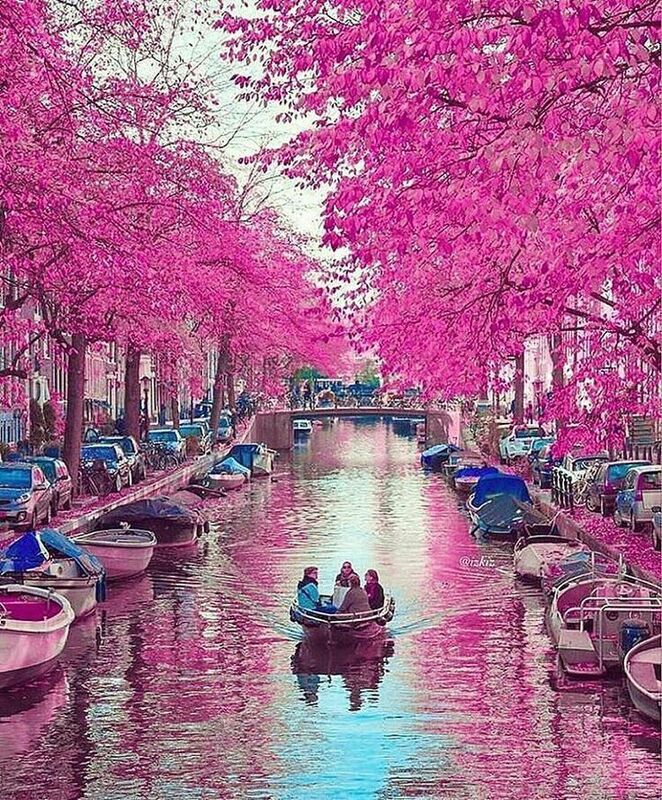 Once you reach, start off with the canals like Herengracht, Prinsengracht, Keizersgracht. Next breeze into the monumental Dam Square with the Royal Palace, have fun at the floating flower market, and finally, call it a day by paying a visit to Van Gogh Museum. 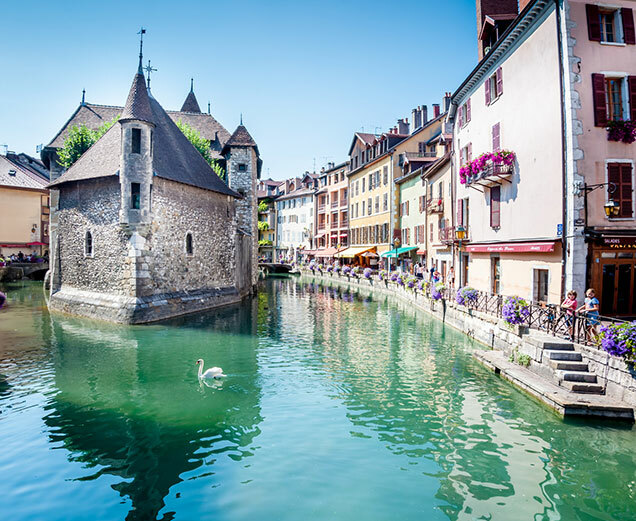 The lakeside town of Annecy near the French Alps is full of mesmerizing waterways and medieval architecture to enthral you all day long during a pleasurable trip. 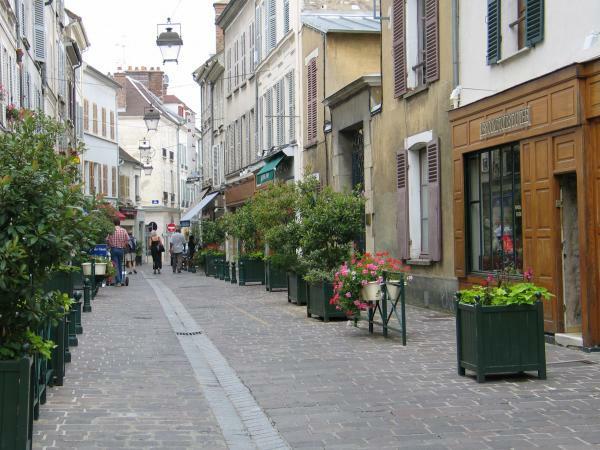 You may chose to while away lazy hours watching peacefully “Europe’s Cleanest Lake” Lake Annecy, explore the old town, Vieille Ville, halt a bit on the scenic bridge, Pont Des Amours, pray solemnly at the impressive Saint-Pierre Cathedral and hit rural shops like Ferme de l’Angelie and Fromagerie du to pig out their delicious stocks of cheese, sausages and jams. 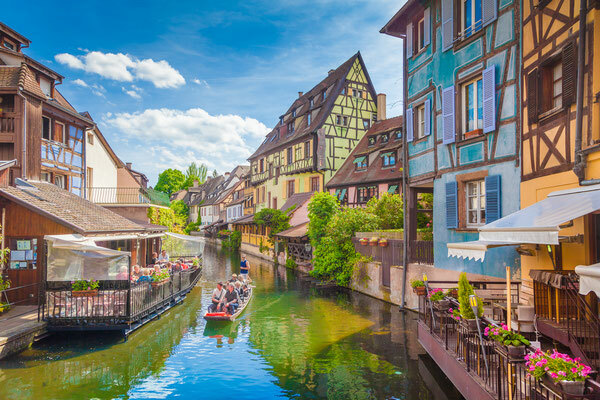 From age-old towns narrating a saga of their rich cultural past to lush vineyards nourishing the growth of classic beverages, these places make for an ideal day trip. 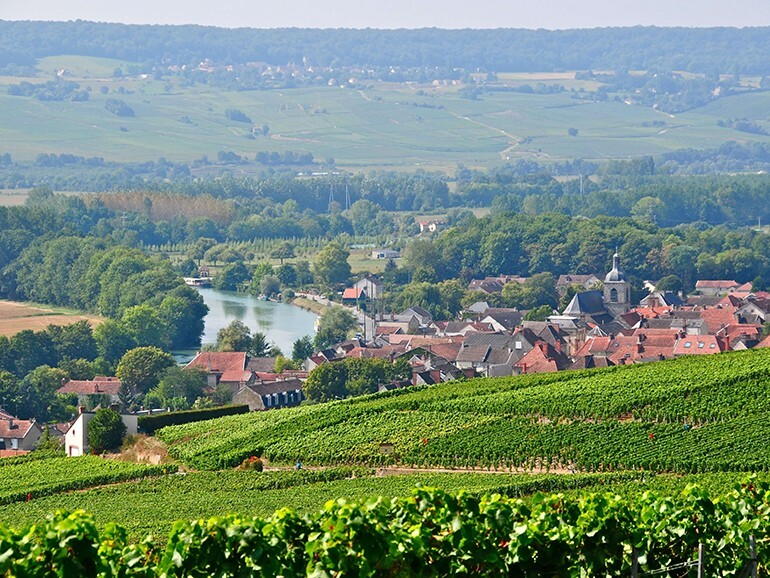 And there are others too like Alsace, Bordeaux, Provence, Ghent, etc. 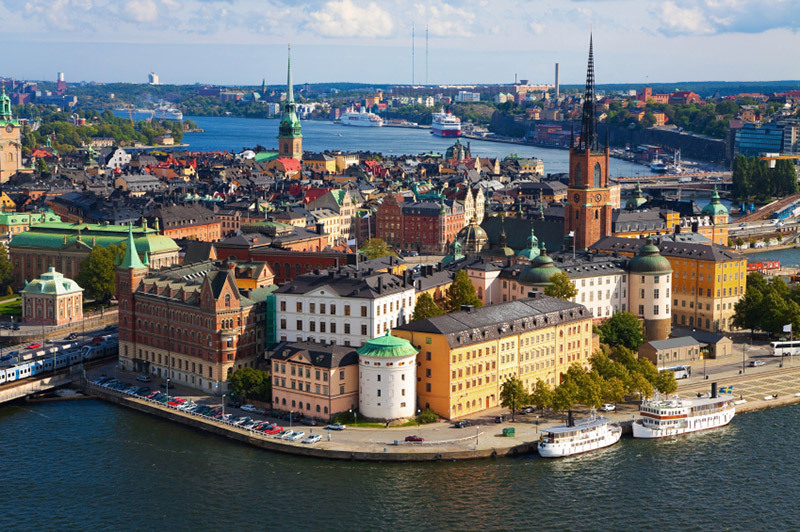 Moreover if you can manage 2 or 3 days, why not pay short visits to vital terminals like London and Switzerland? So, make haste and pack your bags for much has to be seen and explored and the choices are many.